As CHOC is celebrating its 40 th birthday this year we are delighted that we have the opportunity to open the garden for you to enjoy. 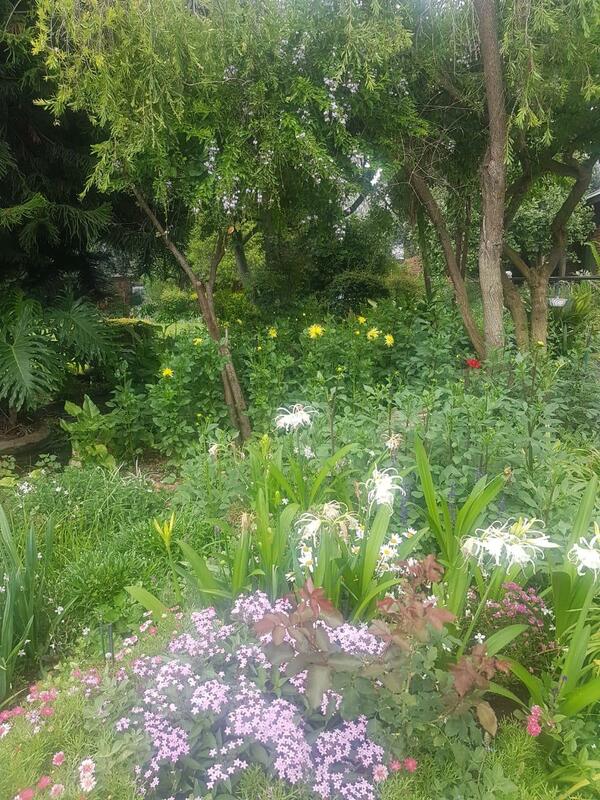 The garden provides a peaceful and healing retreat for the families of children fighting cancer and is maintained with love by the “Garden Fairies” from the Country Garden Club. It shows off a wide diversity of plants and huge trees provide a welcome shade in the play area so the children can play happily. A magnificent vegetable garden provides fresh vegetables for the children to have a healthy meal. By visiting the CHOC garden you support such a worthwhile, deserving and needy cause. A Tea Garden will be available.